Register Now for the 25th Anniversary PBCC Conference! Join us and celebrate 25 years of action in Pennsylvania! 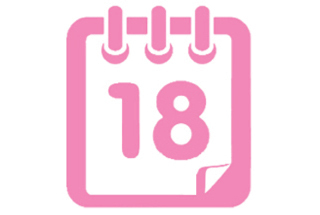 Register now for the 25th Anniversary PA Breast Cancer Coalition Conference Friday, October 19, 2018 at the Hilton Harrisburg. Spend the day learning the latest in breast cancer research, treatment and survivorship. Network with hundreds of other breast cancer survivors, doctors, radiologists, social workers, advocates, nurses and caregivers. Register today! 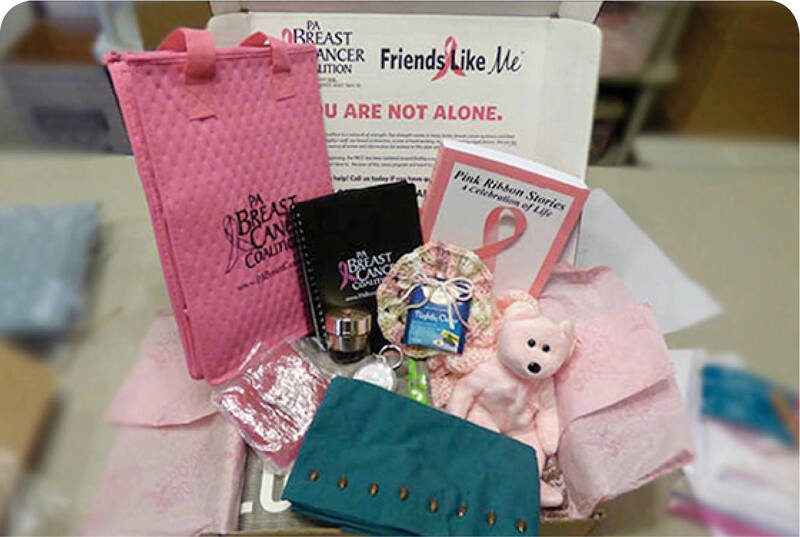 Find an event in your area or learn how to host an event of your own and help support the PBCC!